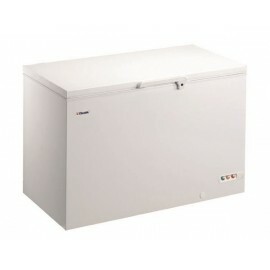 The Vestfrost A++ rated commercial chest freezer SE255 model costs a mere 6p a day to run. 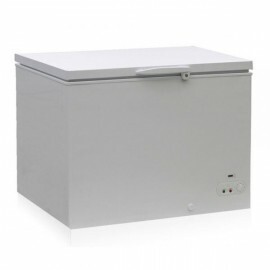 The unit classes as one of the world's most energy efficient chest freezers and if that wasn't good enough the lockable unit also comes with a 3 year warranty as standard. 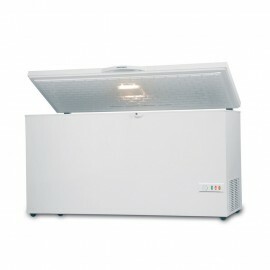 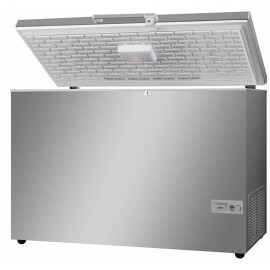 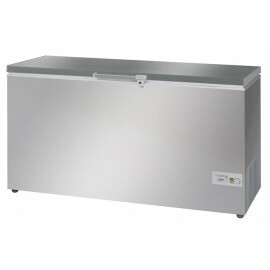 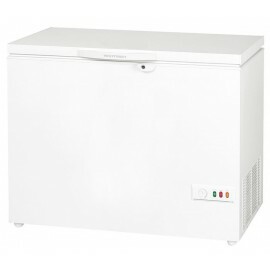 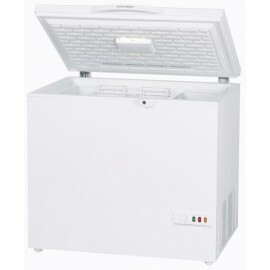 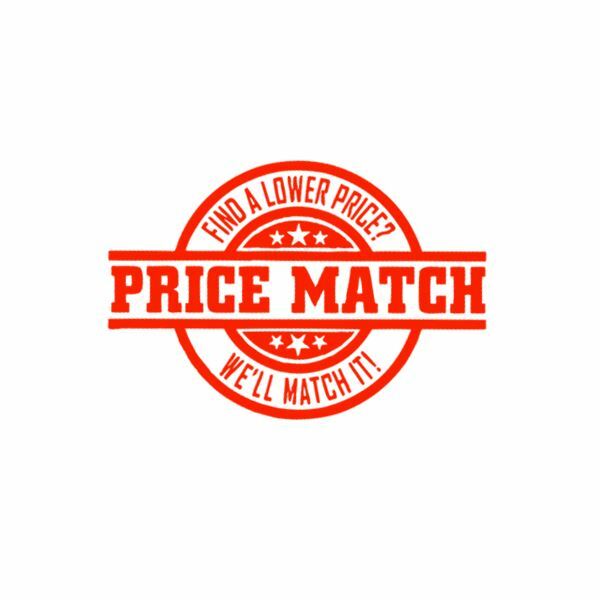 Available in five capacities the Elcold chest freezer is one of the best low temperature freezing un..